Mr. Grant flanked by Eoghan (left) and Harvey. 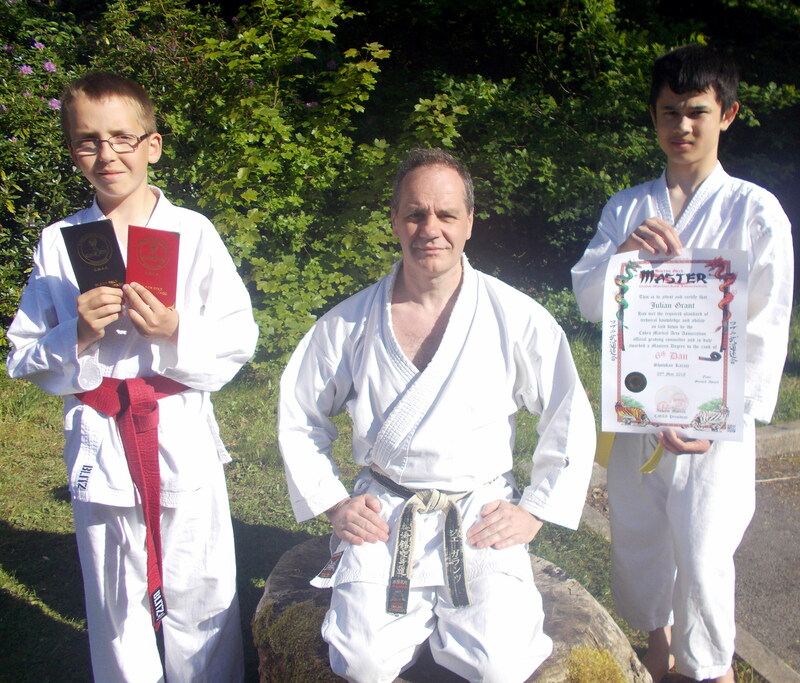 Bridgewater School Shotokan Karate Club has been honoured by the Cobra Martial Art Association Grading Committee, which has promoted Mr Grant, the club instructor, to the grade of 6th Dan (rokudan), a rank that raises an instructor from sensei (teacher) to shihan (master). 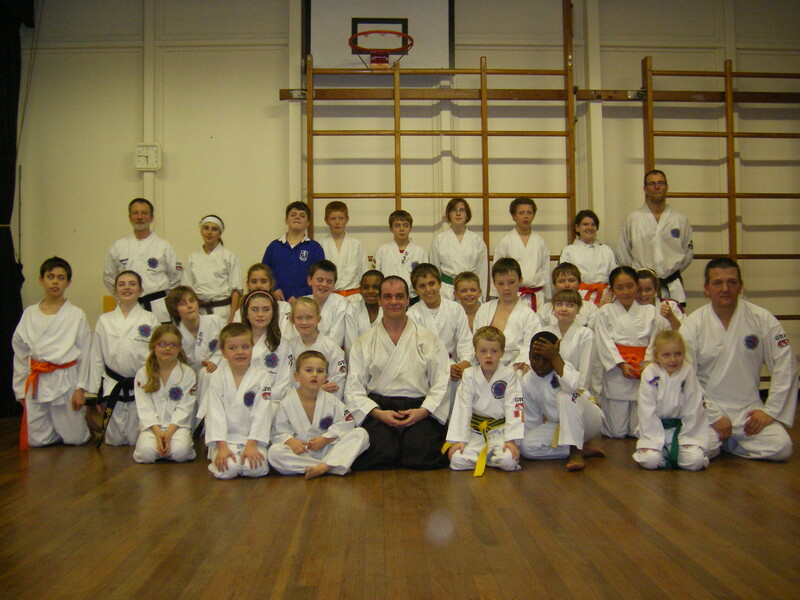 The first Bridgewater class in 2005. 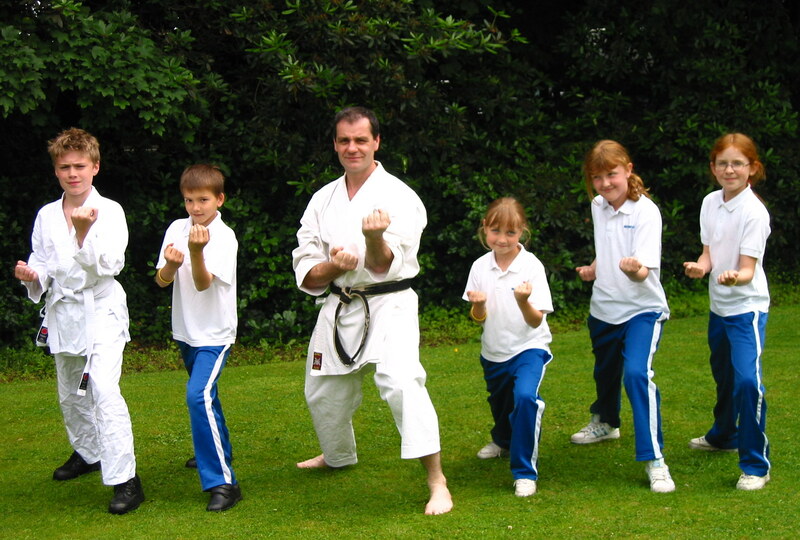 The club was started in 2005 by Mr Grant who has trained, competed and taught in the Shotokan style of karate over a period of thirty four years. Currently, the two longest-serving club members are Harvey Manning (7th Kyu) and Eoghan Suter (8th kyu), whose dedication and loyalty to training is moving them towards their next grades.